Three New Exhibitions Open at World’s First Holocaust Museum Founded by Survivors - Breaking Israel News | Latest News. Biblical Perspective. Three new permanent exhibitions opened on International Holocaust Day last month at the Ghetto Fighters House Museum (GFHM) in the Western Galilee. They commemorate the life of European Jewry and its destruction, the ideological Jewish youth movements, the resistance, and the return to life after the Holocaust. “The museum tries to bring humanistic point of view of the Holocaust, from the eyes of those who established the kibbutz and museum, to create a better society after the Holocaust,” said Yaron Zur, director of the museum’s Education and Guiding Center, to Breaking Israel News. The GFHM is the first Holocaust museum in the world to be founded by Holocaust survivors. The museum not only tells the story of the Holocaust but also celebrates the courage, the triumph of the human spirit and the inspiring ability of these survivors to rebuild their lives as they had dreamed, in a Jewish national home in Eretz Israel (the land of Israel). According to a GFHM press release, the founders of the museum all had endured and survived the Holocaust. They include remaining rebels of the Warsaw ghetto uprising, fighters from partisan units in Eastern Europe’s forests, concentration camp inmates, those who hid and circulated with a false identity, as well as those who were eventually dispersed throughout the former Soviet Union after fleeing eastward. 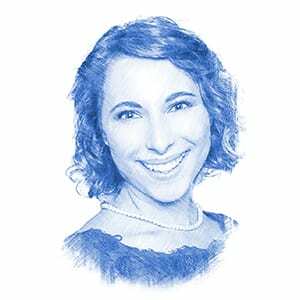 “Many of the things that happened to them have an impact on our society as Jews, Israelis, but mostly as human beings,” he explained to Breaking Israel News. The first new exhibition, entitled “Jewish Warsaw: A Story of the Human Spirit,” presents the richness of pre-war Jewish life and the complexity of life in the ghetto, a lesser-known chapter in the story of the Jewish community in Warsaw before and during World War II. It tells the story through the eyes of the Jews who lived before and during the Holocaust, shedding light on their daily lives, beliefs and struggle for survival. According to exhibition curator, Tal Koborather, rather than primarily concentrating on the annihilation of Jews during the Holocaust, this exhibition focuses on life. “Here, we give a platform for a chapter in the story that is often neglected- life, its richness and complexity, and those turbulent years that preceded the outbreak of World War II,” he said. 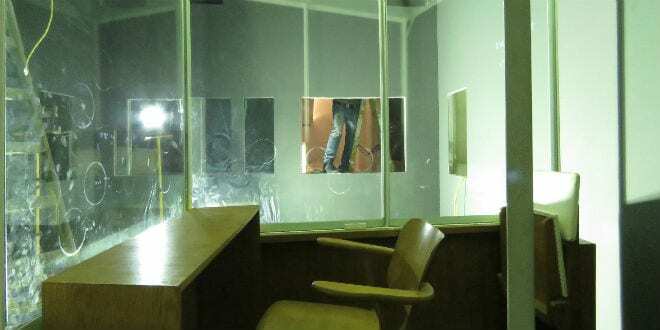 The second new exhibition, entitled “Facing the Glass Booth: The Trial of Adolf Eichmann,” seeks to evoke the feeling in the courtroom during the trial of Nazi war criminal Adolf Eichmann in 1961 in Jerusalem. Eichmann was one of the leaders of the Nazi extermination machine and the chief executor of the “final solution” for the annihilation of European Jewry during the Holocaust. The third exhibition, entitled “In Memoriam: Deported and Murdered Jewish, Roma and Sinti Children, 1942−1945” provides images of approximately 3,000 of the 19,000 children from Holland who were Holocaust victims. 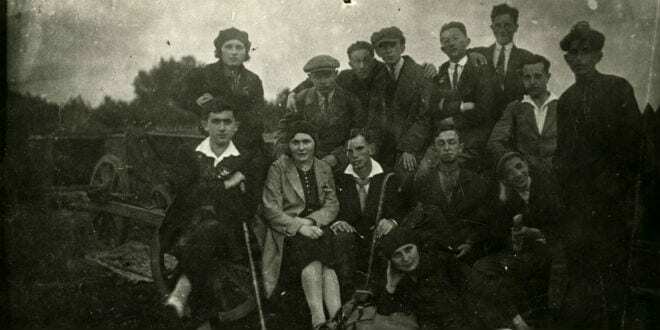 “The exhibition brings photographs of Jewish and Sinti children that were deported from Holland to the death camps of Poland, giving them an image, a name, and an age,” Zur told Breaking Israel News. According to Zur, the exhibitions have already made an impact on the public.